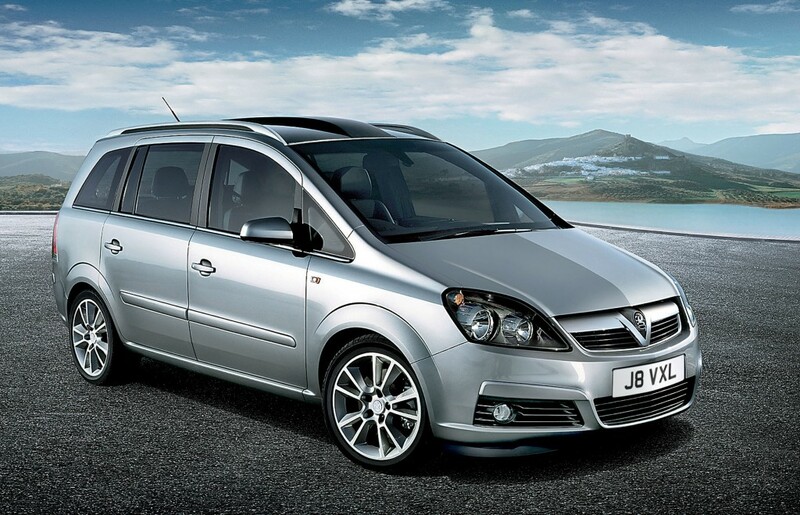 The Vauxhall Zafira is one of the most popular family cars of its type, bought by drivers who typically need to ferry a small army of children on the school run during the week and then zig and zag their way to dance classes and swimming lessons at the weekend. But owners of the MPV (multi-purpose vehicle or people carrier) have begun a high-profile campaign on social media after their cars burst into flames. Approximately 130 people have reported overheating problems occurring behind the glovebox. A number of cars have suffered more seriously, bursting into flames as they were being driven, prompting the car maker to examine around 20 burned out Zafiras. Vauxhall has now responded to the potentially deadly issue. The Luton-based car maker has issued advice to Zafira owners, and if you’re one of them, or have a friend or member of the family who drivers a Zafira, here’s what you need to know. 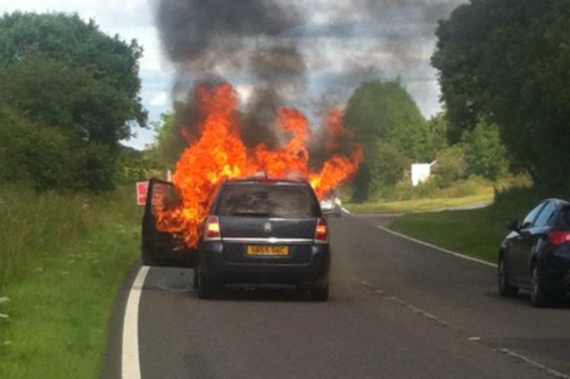 Which version of the Vauxhall Zafira is affected by the fire risk? The company says it is only the second generation Zafira, which it refers to as the Zafira B. These are cars built between 2005 and 2014. That means a lot of British drivers need to take action: around 280,000 Zafira B models were sold here. If you don’t own one, but know someone who does, you should check they’re aware of Vauxhall’s safety inspection. What if I own an older or newer version of the Vauxhall Zafira? The Vauxhall Zafira A, made between 1999 and 2005, is not affected, says Vauxhall. And the current Vauxhall Zafira Tourer, built from 2011 onwards, is also unaffected, according to the car maker. For the latest advice, phone Vauxhall’s customer care helpline on 0800 026 0034. Vauxhall has not issued a recall of all 280,000 Zafira B models; it is still trying to establish the root cause of the fires. At the moment, it says if drivers have any concerns, or “notice unusual characteristics with the heating and ventilation system (for example a squeaking noise from the dashboard)” they should contact their local Vauxhall dealer, which will perform an inspection of the car for free. How did the problems come to light? A Facebook campaign and investigation by BBC Watchdog have highlighted the issue. But owners have been reporting Zafiras catching fire for a number of years. What is the problem with the Vauxhall Zafira, exactly? At the moment, Vauxhall’s engineers believe that the root of the problem lies with the car’s heating and ventilation system. Specifically, models fitted with manual air conditioning – that means you have to push a switch to activate the air conditioning feature of the heating system – are at risk. The company claims that servicing carried out during the car’s lifetime could have resulted in parts being fitted which weren’t supplied by Vauxhall, including the resistor that controls the fan, and it’s these parts that appear to be causing the fires. Is it safe to continue driving a Vauxhall Zafira? That depends. Vauxhall says that anyone who has had previous work performed on their Zafira B’s heating and ventilation system should have the car checked immediately. But not all drivers will be aware of what work has been carried out on their car when it has been serviced. If you keep the paperwork for all servicing jobs, you could look through the job sheets to see descriptions of the work performed. Alternatively, contact the dealer or garage that has serviced it. Additionally, Vauxhall says that if the fan is not working in speed settings 1, 2, or 3, then the car should be immediately checked by a Vauxhall dealer.